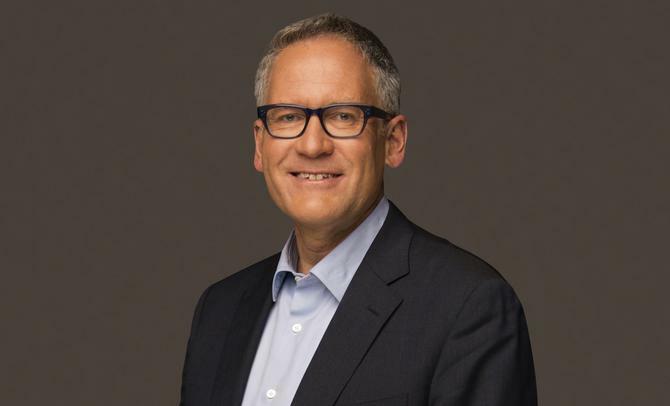 News Corp has confirmed the departure of CMO, Tony Philips, at the end of the year after two-and-a-half years in the role. In an internal statement to staff from executive chairman, Michael Miller, and chief operating officer for publishing, Damian Eales, sighted by CMO, the company said Philips will leave the media giant at the end of 2018 in order to return to his home town of Melbourne. It is understood he plans to establish his own brand consultancy firm, with News Corp as his first client. “Since joining us two-and-a-half years ago, Tony has demonstrated a deep passion for our brands, a deep affection for our business and limitless creativity for re-energising our brand positioning in the market,” the statement read. Miller and Eales highlighted Philips’ work on the ‘We’re for you’ campaign launched earlier this year as a key achievement. Philips’ remit for the remainder of his tenure is to continue on realising marketing transformation priorities, and key projects such as innovation sprints, the statement continued. Philips joined News Corp in June 2016, after a 12-month stint as the inaugural CMO at Woolworths. His departure from the supermarket giant coincided with a strategic view of the business. Prior to this, Philips worked for rival, Coles, where he held various marketing and leadership roles. News Corp has not confirmed what its plans are for the CMO position in 2019.